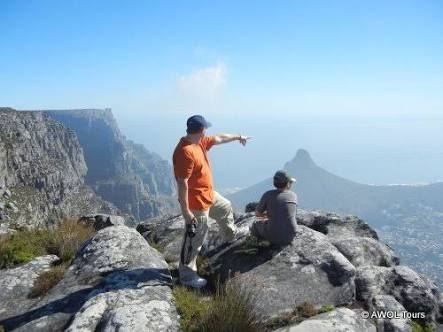 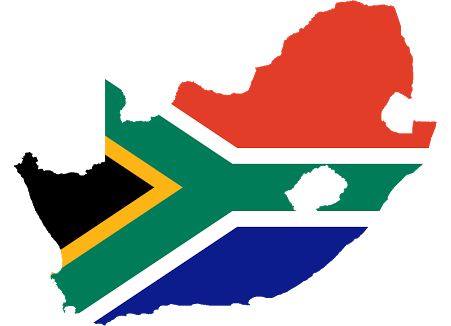 Cape Touring is an established tour guide operator, that specialises in creating authentic experiences! 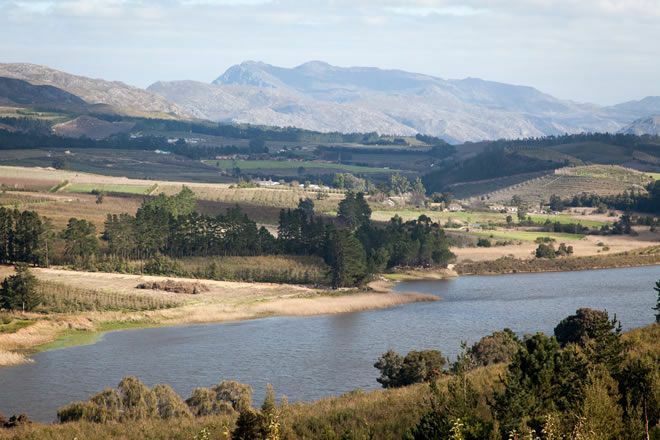 Unlocking culture, history, where food, wine and beautiful scenery are the order of the day! 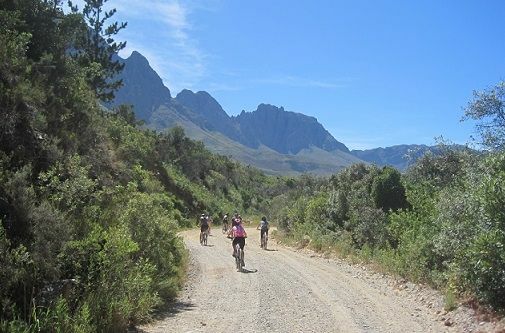 Our competitive advantage is local knowledge, whether enjoying a Cape Point, City, Wine Lands, Safari, Robben Island, cycling or hiking tour! 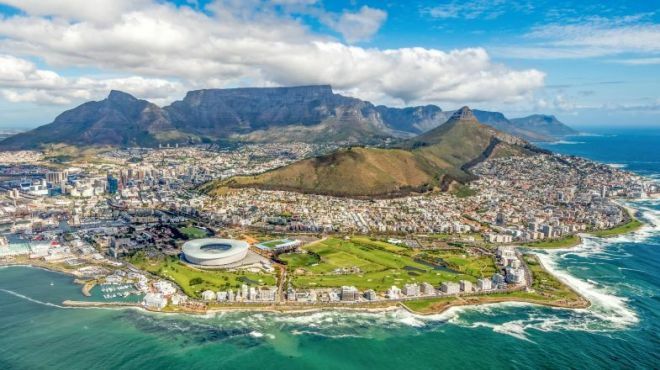 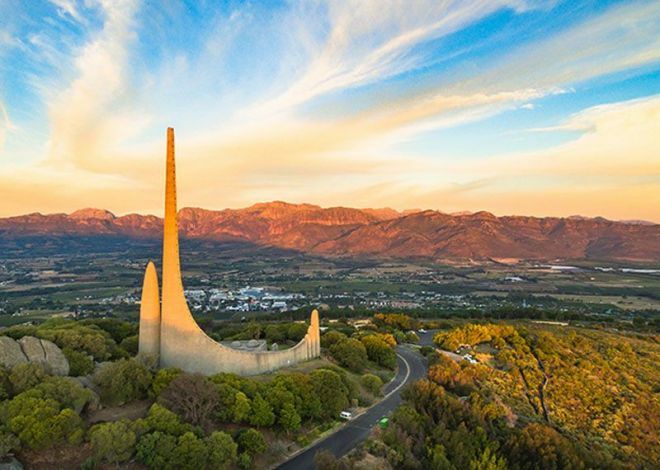 One of the biggest tourist attractions in the Western Cape. 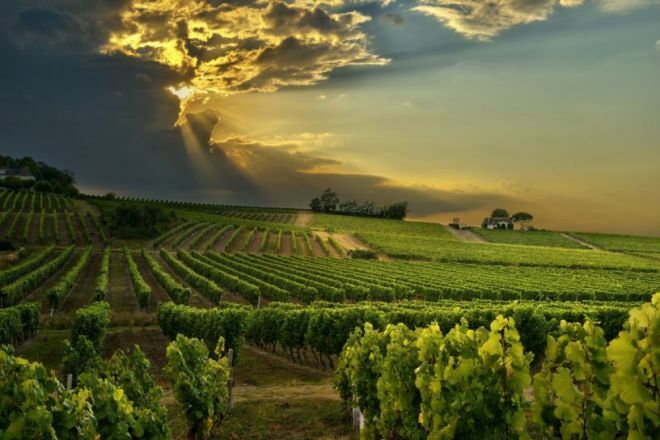 The Greek philosopher Plato remarked: ‘Nothing more excellent or valuable than wine has even been granted by the gods to man’. 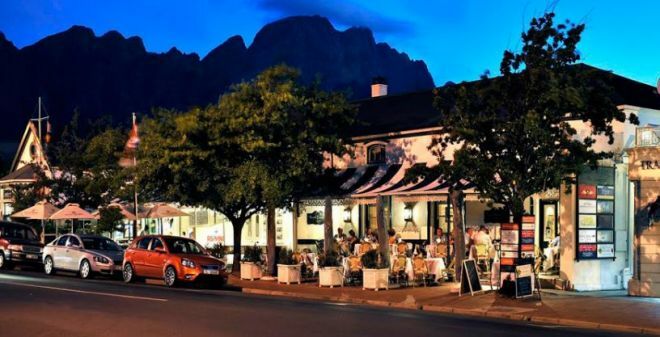 Enjoy our Stellenbosch Wine Routes experience! 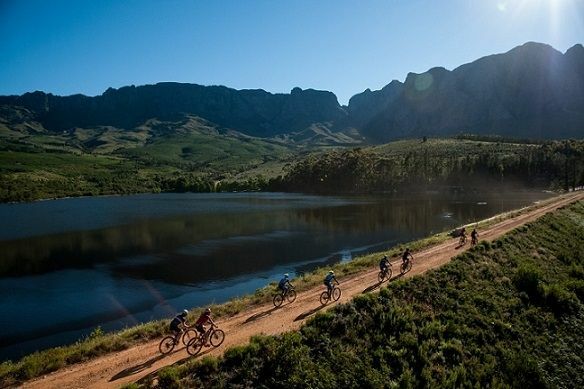 Visit the Paul Cluver wine farms and ride the crazy beautiful Paul Cluver mountain bike trails to get your blood flowing and your happy hormones released!